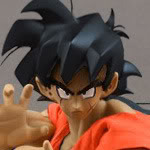 I've integrated a way for DBF members to upload images directly to their posts! You should be able to upload up to 300,000 images for free! And it is extremely easy to upload photos directly to your replies and new threads on DBF! No coding needed. People who frequently post on DBF will want to go through this effort. It makes posting images SO FAST. Extremely casual users may not want to go through the 5 to 15 minute process to set it up. You decide! If someone like ◄VR► could please make a Youtube "how to sign up for Cloudinary and enable it on DBF" video showing yourself doing the steps on a screen-recorded-video, that would be amazing. Below are the steps. I've tried to keep them as simple as possible, but extremely detailed so you know EXACTLY what to do. Note 1: I can't control what you do with Cloudinary. You'll need to be an adult and handle it yourself, because this isn't part of DBF... Our admins and mods can delete the pics from your posts, but not remove them from your Cloudinary account. Note 2: These instructions are for setup on a computer. They might be a little different on a phone. choose your interest as "Image and Video Management via APIs"
Click "Continue Later" and that screen will go away. On the upper right of your screen, click the gear icon to get to your account Settings. Scroll down to where it says "Upload presets" and click "Add upload preset". Find where it says "Upload preset name" at the top of the screen and 'copy' the code it has in the box, because you'll 'paste' it in a minute. You could also write this code down instead... and type it later. Below that, see where it says "Signing Mode:" and change that to "Unsigned". Click the big, orange "Save" button. You're now done at the Cloudinary site and you're going to need to come back to DBF to finish the process. Click "Profile" at the top of DBF. 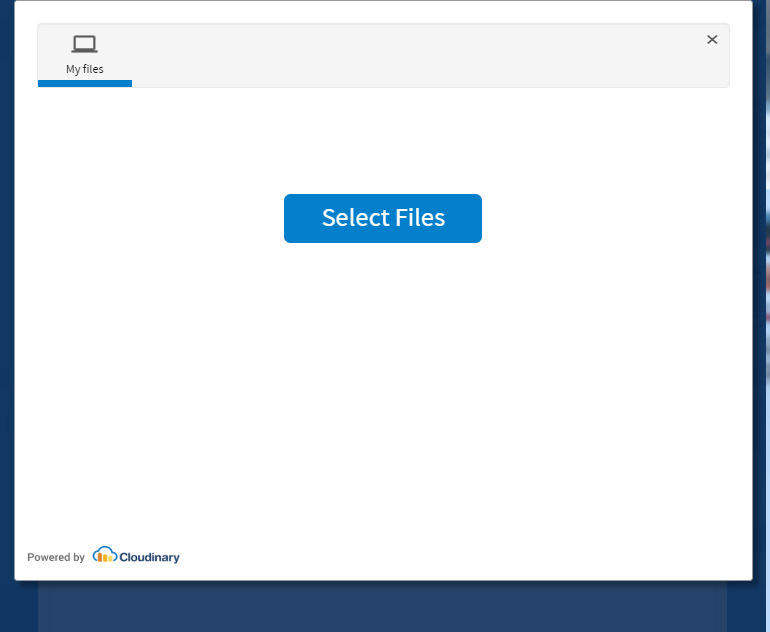 Scroll down and you'll see "Cloudinary Upload Settings". Type your Assigned Cloud Name (that you should have made match your DBF name in all lowercase letters without any spaces) in the 1st box. (Otherwise you're going to need to go back to Cloudinary's site and find out what it is). 'Paste' your upload preset in the 2nd box. Or type it in. You can change the theme. I recommend the "White" theme or "Default" theme. Click "Save Cloudinary Settings" and you are finished. Now, when you come to start a new thread or click "Reply" on an existing thread, you'll see a new button next to the "Add Temporary Attachment" button that says "Upload File". So click "Select Files" and find them on your computer's harddrive or phone. Once you select what you want, it will automatically insert the code into your post! You'll have to click the "BBCode" tab and flip back to the "Preview" tab to see the image inserted into your post (instead of code), but that's a minor inconvenience. You're all done! You can upload photos directly to your DBF posts and not have to use Photobucket, IMGUR, or the "Add Temporary Attachment" button ever again! 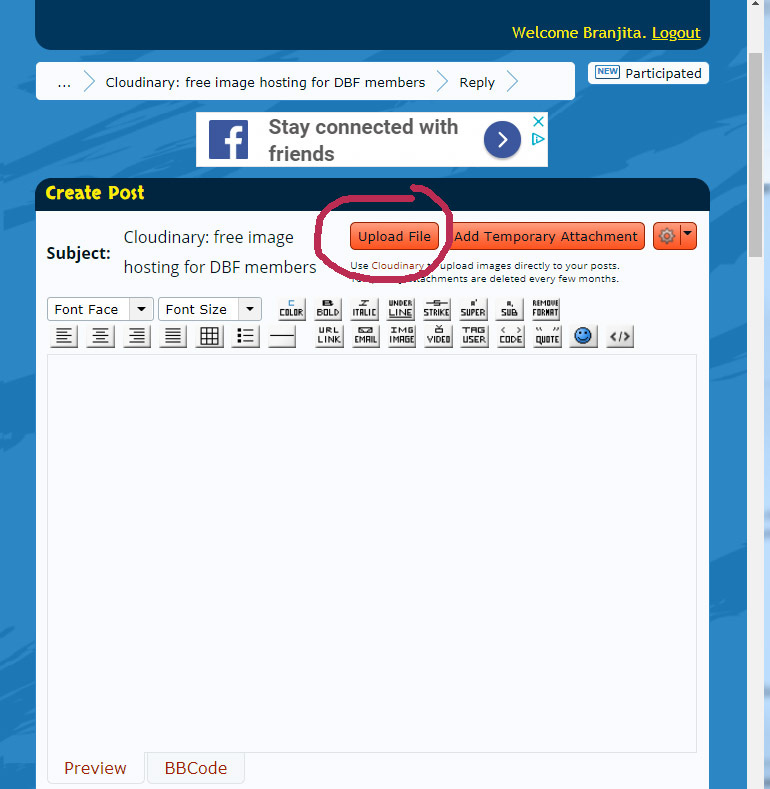 To delete images you've uploaded, go to cloudinary.com/console/media_library/folders/all/ but keep in mind, if you delete them there, you're going to kill the link on DBF and so you'll want to edit your post to remove the link. Note: to see the button on your phone, you'll have to "request desktop version" (or whatever term your phone's internet browser calls it in the options for each page/tab) so you aren't stuck with the lame mobile version of DBF. Make sure to check your email and verify your cloudinary account or they'll disable your account. You have to click the link and then login... not just click the link... like I did.